Rio Salado College | RioNews: RioCompass: Your Planning Tool for Success! RioCompass: Your Planning Tool for Success! Stay on track, meet your goals and graduate on time with RioCompass-- an online planning tool designed to help you succeed! 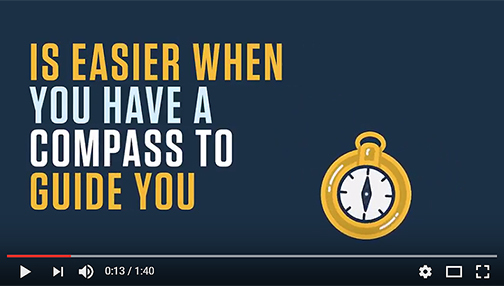 This new video will provide an overview of how RioCompass can help you.